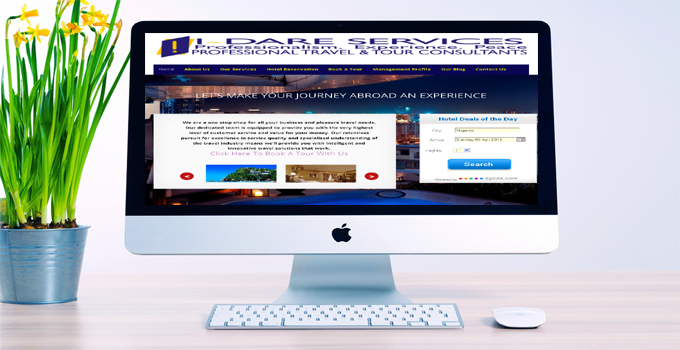 We have yet again completed a travel and tour website owned by I-Dare Services. 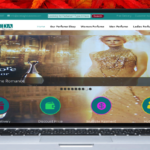 The website was built on simple premium website package with CMS integration. I-dare Services is a travel and tour company located in Lagos, Nigeria. The company pride herself in satisfactory service delivery in travel and tour, giving a unique travel moments that lasts generations. Air Travel- Economy, Business & First Class options.